So here we go. It's a long shot but a fun one to shoot for nevertheless. I'm entering one of my photos in a contest at I Heart Faces. 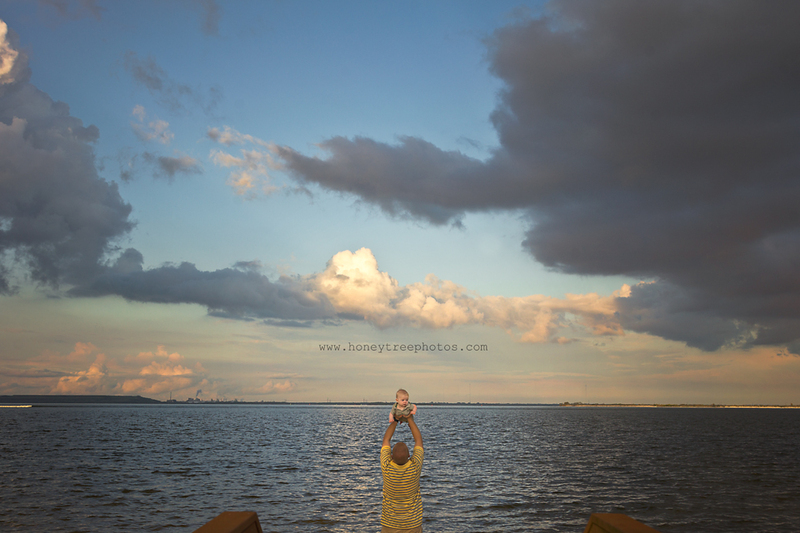 My family and I were enjoying one of Tampa, FL's sunsets during an overcast day. A little sliver of light slipped through two huge rain clouds allowing me to create this shot. Enter your face + distance at I Heart Faces. Good luck! Hi Cheryl! I had a question for you about possibly collaborating on something and was hoping you could email me back to discuss? Thanks so much!